There would have been no houses, no commercial buildings, parks roads, pavements, etc if there would have been no stones. How hollow it would have been, have you ever imagined? Hence, we are fortunate enough that we are blessed with all the natural things around us and sand stone is one of the essential one. This precious stone is used at number of places for various decors. 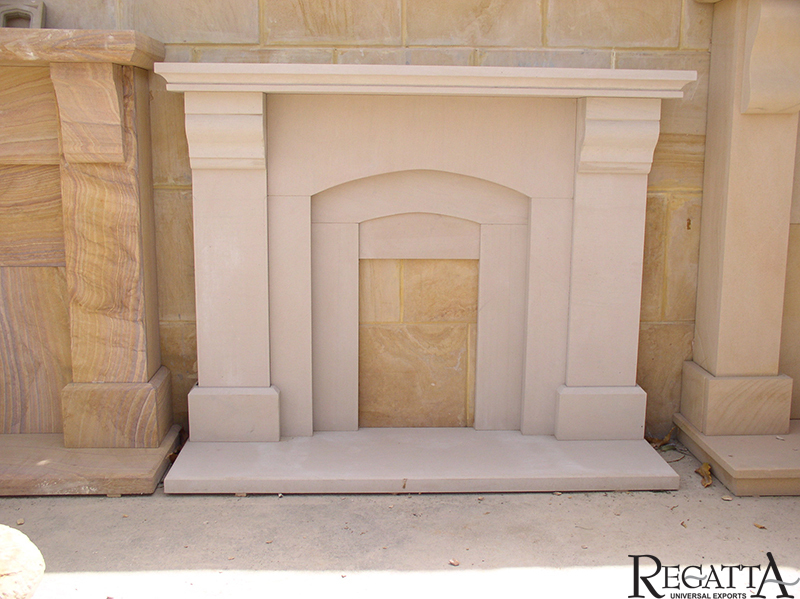 Your very own Regatta Universal Exports offers you this beautiful looking sand stone varieties and in different colors. This marvelous stone has been used for various purposes. From sharpening of devices to grinding wheels, grain mills to building cladding, monuments, countertops, tool making molds, production of tiles to bricks, blocks, and pavers, and glass production. The countertops and the tiles used at various places at the time construction. With the elegant look it is also one of the natural stones that is known for its durability. The stones elegance and charm actually enhance the beauty of any interior and exterior decors. The rough textured sandstone utilized for the exterior elevations of the house gives an authentic look just as the building of the middle period. The splendid variations of the sand stone are available at Regatta Universal Exports; you’ll find this stone in various finishes like honed or polished, sawn, brushed, tumbled and flamed. All these finished versions of sandstones are used for walling, flooring and monumental figures.